This function helps you to check the energy efficiency, Usage and guide of EasyClean. 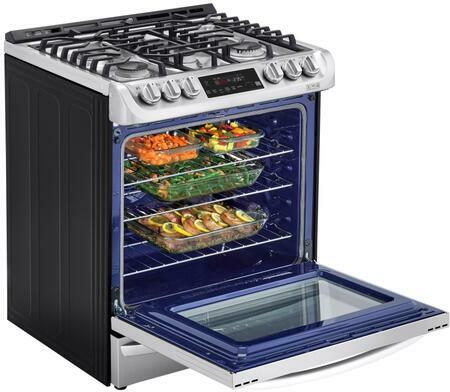 Allows you to set various options on the oven and in the Application. This function helps you recognize the current status, remaining time, cook settings and end time on the screen. 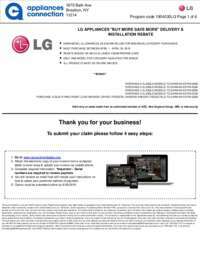 Turn on the Push Alerts to receive appliance status notifications. 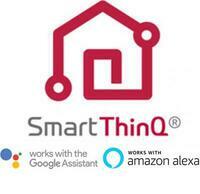 The notifications are triggered even if the LG SmartThinQ application is off. 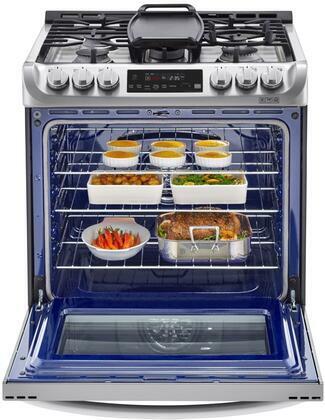 Offering you the benefit of a gas cooktop and an electric oven all in one. 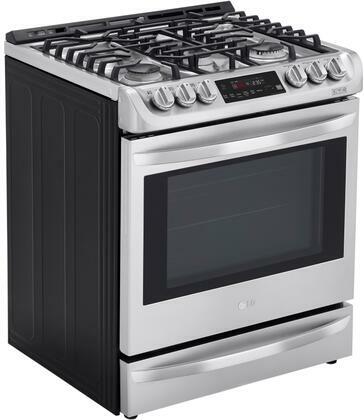 This range uses gas to fuel the cooktop for faster heating and boiling and electricity to power the oven for professional-style baking results. 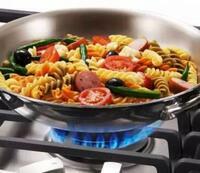 LG offers a versatile burner that fits different sized cookware for convenience. 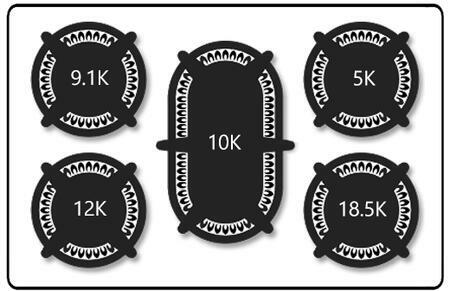 Does this Dual Fuel model have an LP kit if not using natural gas? 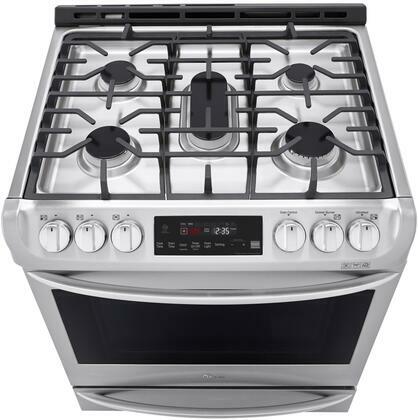 If power goes out - will the gas stove top still work? 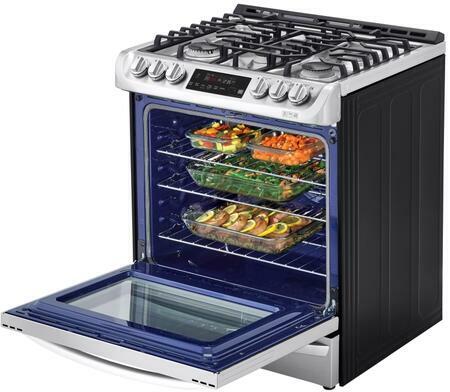 How about the oven? All in all my wife loves it. She uses it nonstop. Happy wife happy life. Delivery and installation was excellent. Delivery people made sure all items on range were working before they left. 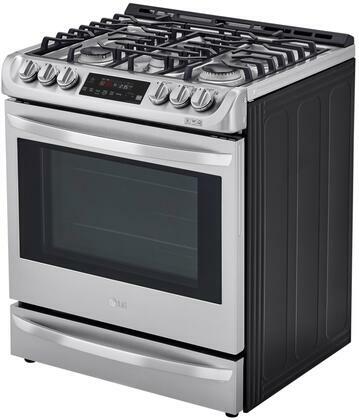 Love this gas range. Can cook different dishes at once. 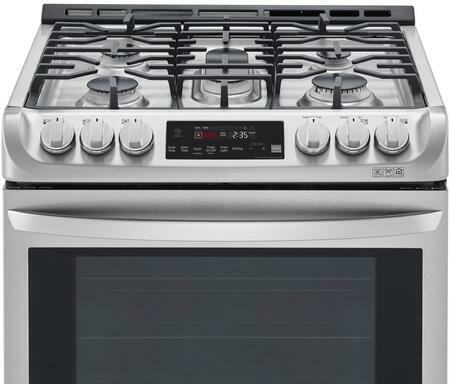 The stove has all the options you would want. It is a great product and I would purchase it again. 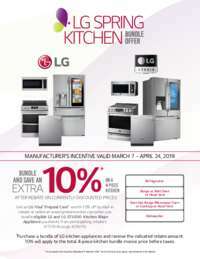 We have a large family and have been very satisfied with this range. 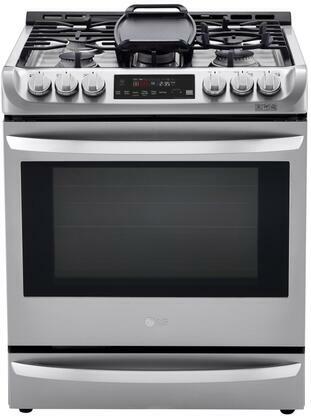 Really nice oven and range top. Great control on the burners and oven. It arrived before the delivery estimate and was in great shape. 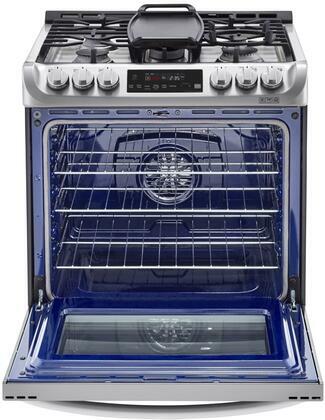 Spacious oven; cooktop is easy to clean. This cook's great! The pots heat up much faster the oven cooks evenly and I love the timer and time cook settings. Was easy to install. Looks really sharp.